Cosmos Tours & Cruises have been making dreams come true for millions of customers over many years. 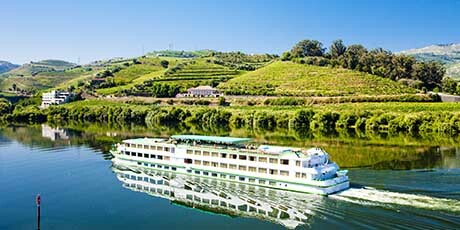 These days their choice of holidays is nothing short of amazing, with everything from classic European coach tours to exotic adventures in far-flung destinations, from exciting ocean and river cruises to memorable rail journeys. However, despite being part of one of the UK's biggest holiday companies, they are friendly and approachable, with a commitment to personalised customer service. Their aim is simple: to make sure you have the very best holiday possible. That means using their strong global buying power and extensive experience in holiday planning to offer you low prices, while never compromising on quality or service. Cosmos Tours and Cruises understand how important your holiday is to you. So, they never take chances, planning everything down to the last detail. 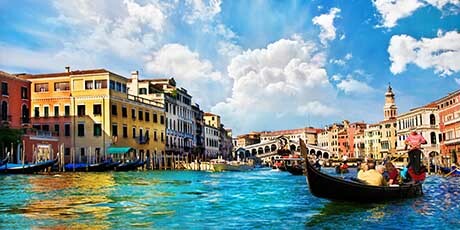 In fact, you'll be surprised just how much of a holiday you can get for your money with Cosmos Tours & Cruises. For example, many of their tours, cruises and rail journeys feature a wealth of sightseeing and excursions at no extra cost. In addition, they offer you the chance to make the most of your time away with great-value holiday extensions, such as city breaks or resort stays. 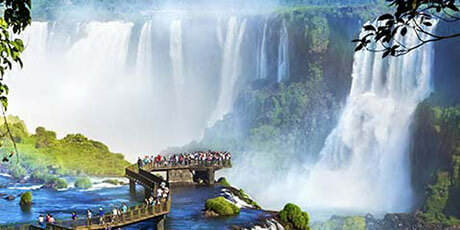 By choosing Cosmos Tours & Cruises, you can also book with complete confidence. They are a member of ABTA and their flight-inclusive holidays are fully bonded with the CAA's ATOL scheme, which means your holiday is completely protected. Cosmos Tours available from most major airports, with National Express services, and of course VIP chauffeur service that will pick you up at home also available.